With a slew of LPs, EPs, & collaboration albums under his belt this Living Legend keeps on LIVING! Not only does he have a new album coming out this fall titled, Love & Rockets, Vol. 1: The Transformation, he also has a new fade! 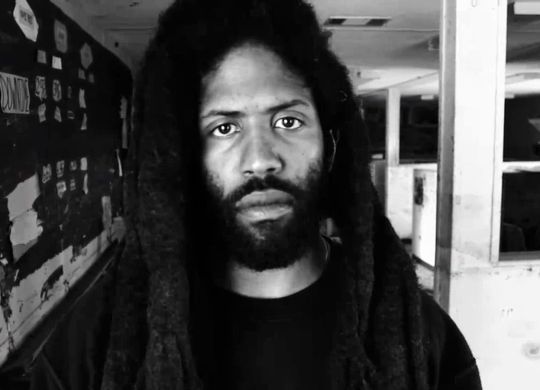 Those who listen, love, & mob out to see Murs in action know he has been sporting dreads for quite some time now. He told rapfix.mtv.com, “Frank's Chop Shop, you changed my life. Now I'm gonna get laid, and paid. It's all because of you. 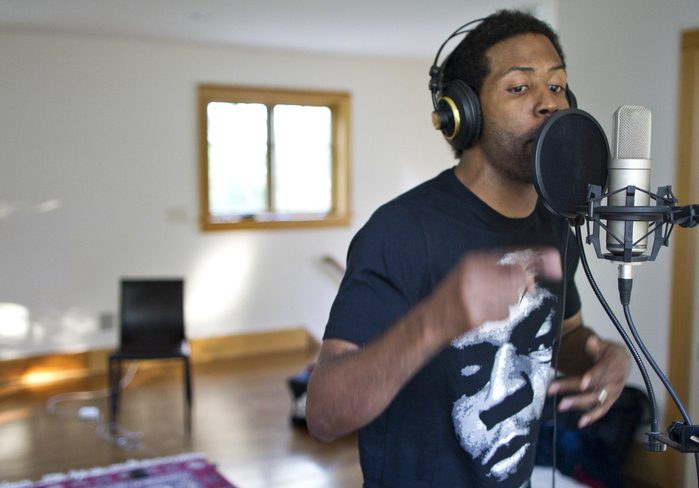 My name is Murs, you may not recognize me, I'm hot!” Ha Yes you are..
Murs spent time on the east coast working on the new album with renouned producer Ski Beats. His “Hip Hop & Love Tour” to promote the album. 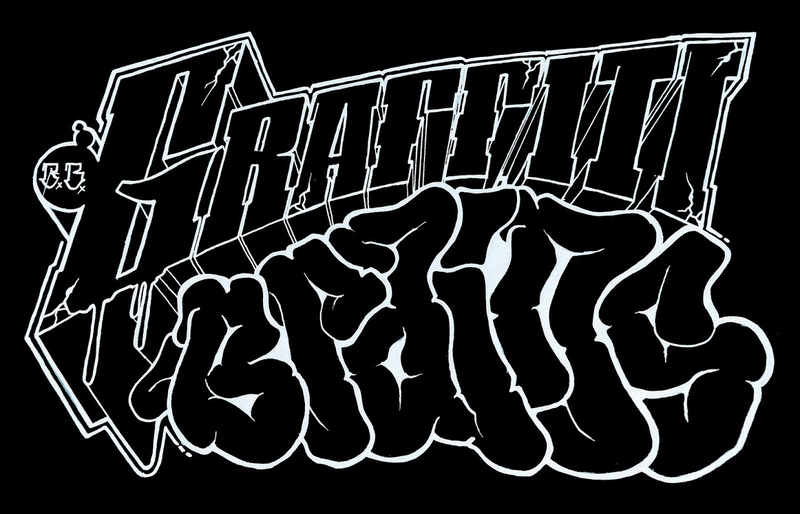 The tour starts in our very own PHOENIX, AZ on September 27 and ends October 26, 2011 in Tucson, Az.